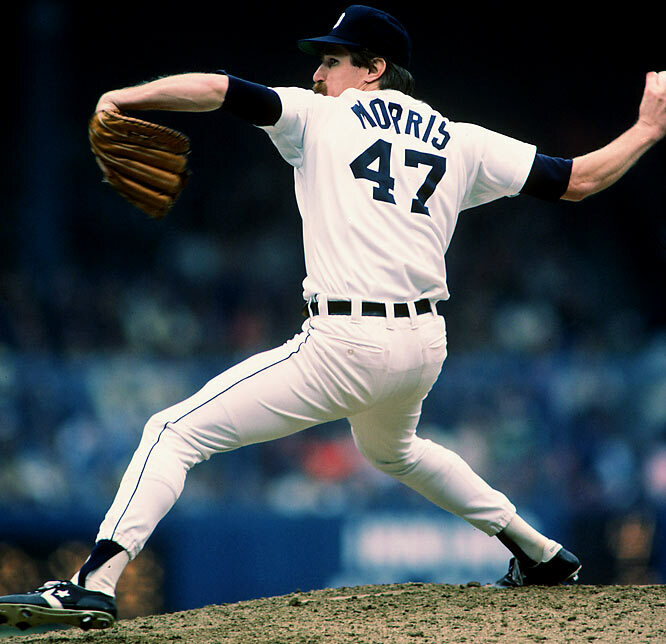 Moving on from our all-time offensive stat category leaders for the Tigers, today we look at the all-time pitching leaders in Detroit franchise history. This has been a very good month for Mets fans. 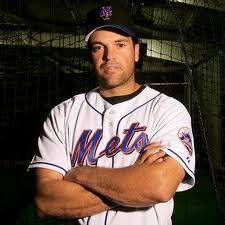 Mike Piazza was finally elected to the Baseball Hall of Fame on January 6th, Yoenis Cespedes agreed to a three year contract with the Mets on Saturday, and today it was announced that Mike Piazza will have his number retired by the NY Mets on July 30th. CLICK TO READ THE REST OF THIS ENTRY. Never make decisions while in a spiteful mood. Why? Because it can cost you a Hall of Famer and potentially a pennant or two. Just ask the Cardinals of the 1970s. It is a clearing the head episode of The Sully Baseball Daily Podcast.